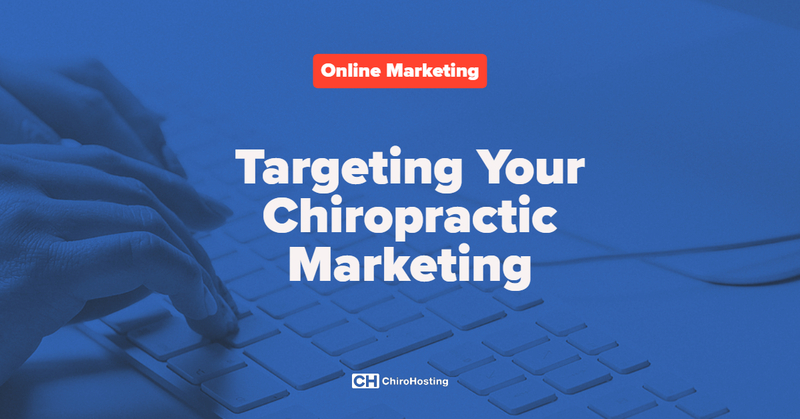 For more information about marketing your practice, see our 2019 Chiropractic Marketing Tips. When people in your area are looking online for a chiropractor, they're looking for an answer to a health problem. If you want to get those new patients to find your website, you need to have a website that provides the answers to those problems and makes it easy for them to find that answer. The key to this is good chiropractic web content. Most doctors don't have the time to create their own content, and it can be very expensive to hire someone to create custom articles and videos. What usually happens is a site with basic information, but no content designed to target specific patients. That means an ineffective site. We have the best library of personal injury videos and articles in the industry. If you're looking to get more auto injury cases, our personal injury sites will help you do that. Functional medicine is a growing industry and we have you covered with a large library of articles designed for patients with fibromyalgia, and other common health issues. 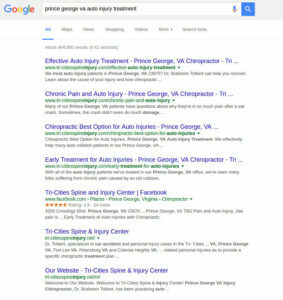 Most of our clients like our general chiropractic websites, as they see a wide range of patients in their practices. If you have a focus on sports health and injury prevention, we have content that can help you attract those patients. At ChiroHosting, we can help you create a website that will attract new patients at a very affordable cost. Call us today at (800) 295-3346 for more information.